Delivering a taste of South India. 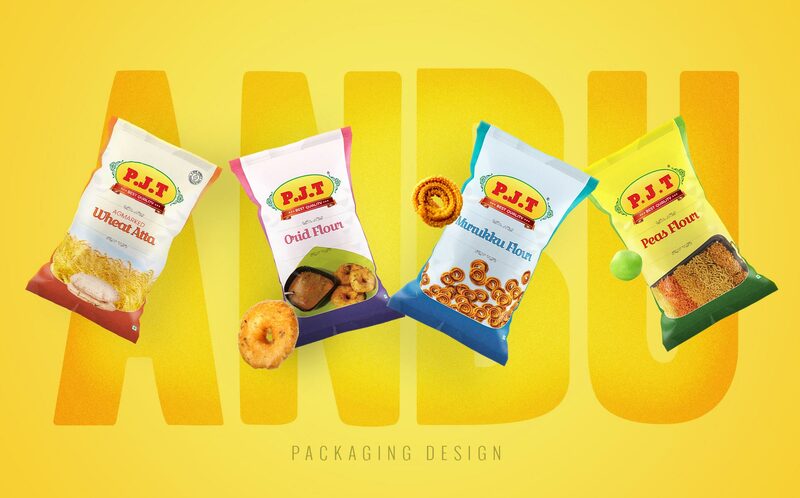 P.J.T Anbu traders, located in Madurai, Tamil Nadu are manufacturers, exporters and supplier of food products wanted us to create a neat and clear packaging design breaking away from traditional visual design of packaging in a retail environment. 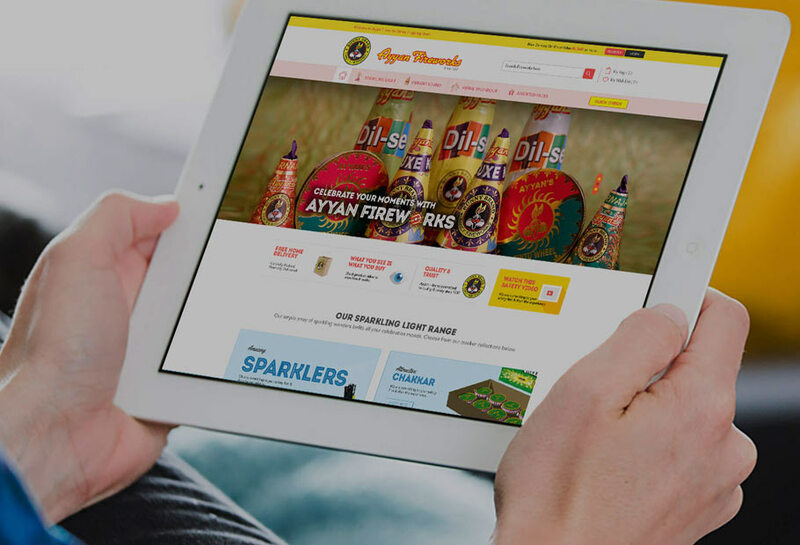 We developed a visually strong eye-catching design which looks attractive and modern. 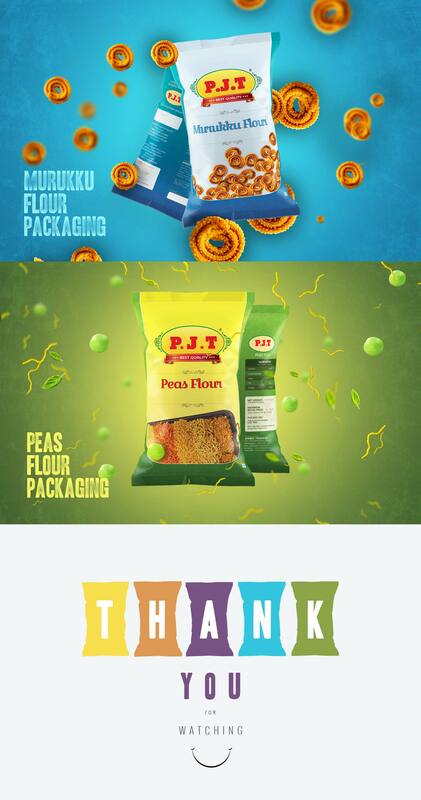 We re-launch their packaging with modern packaging design. 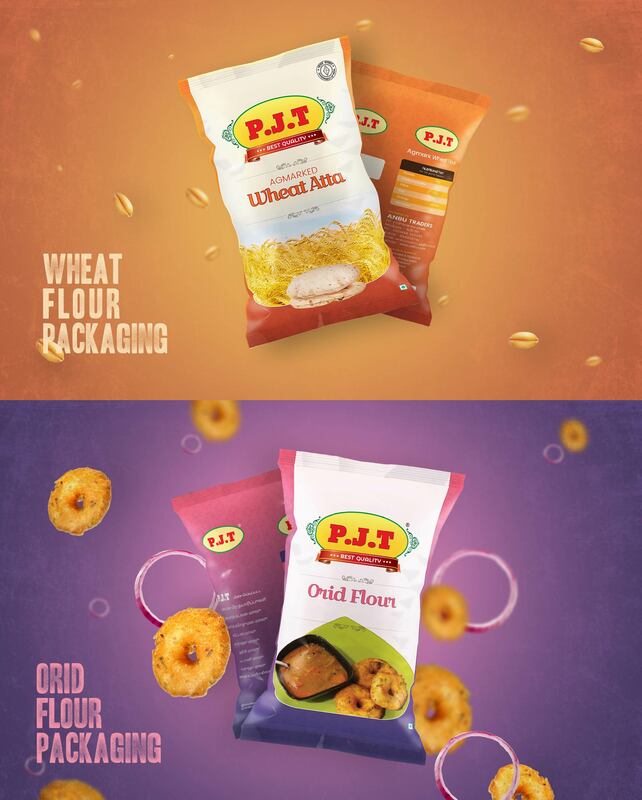 We created a strong branding intact across all packaging designs for different flour range. We combine innovation with digital craftsmanship to help P.J.T. Anbu traders fulfill their potential..